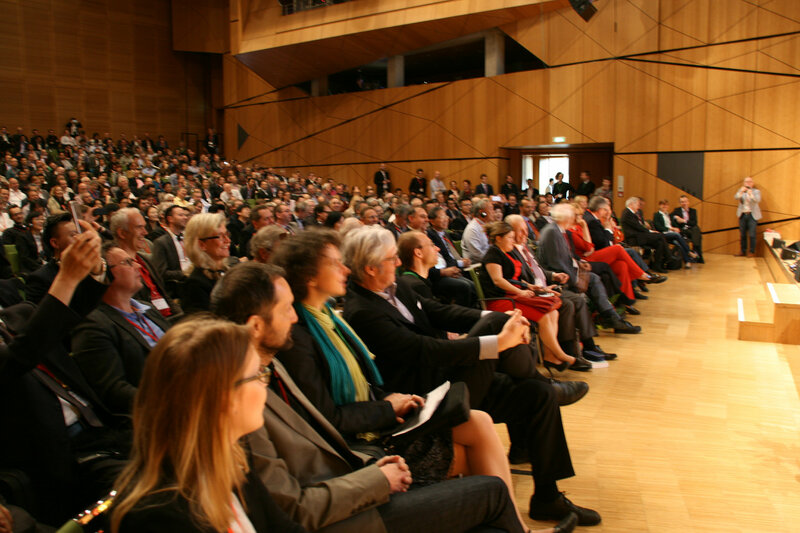 The International Passivhaus Conference has been held annually by the Passivhaus Institute (PHI) in different cities since 1996. 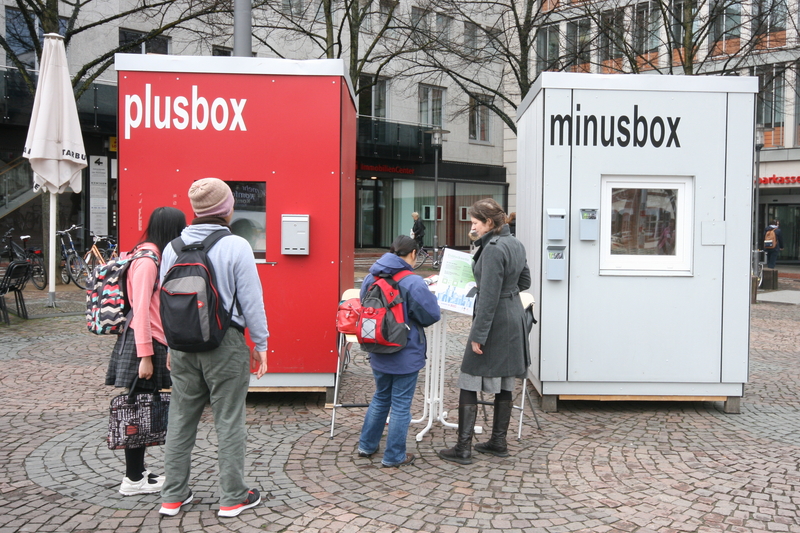 Earlier this month, the event took place in Darmstadt, which could be considered the birth place of Passivhaus as it is home to the first Passivhaus prototype, and where the first International Passivhaus Conference premiered 20 years ago. This year PHI celebrated its 25th anniversary, and examined the performance of the first built Passivhaus. What started as an experiment 25 years ago in our city has now become an integral part of international construction activity. We are therefore very pleased that in the year of its anniversary the Passive House Conference returned to the place where this success story originated. 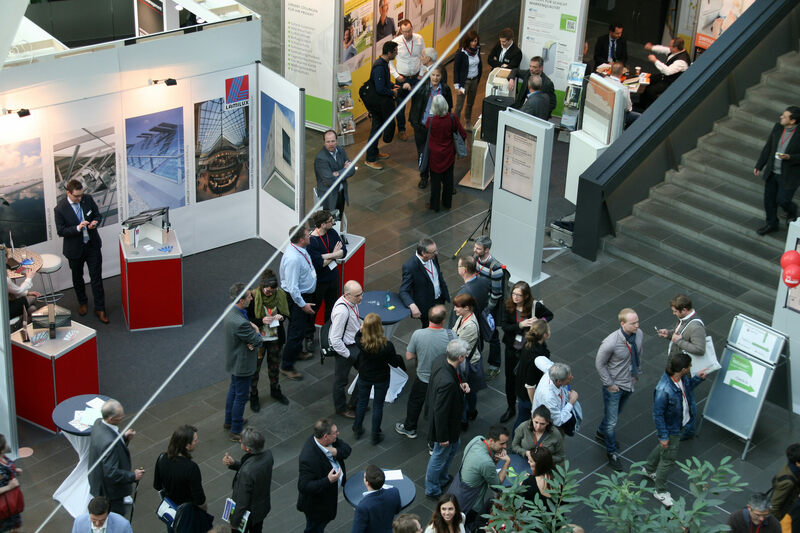 The two-day conference programme showcased over a hundred speakers from across the globe, presenting the latest Passivhaus projects and approaches for solutions which will make the building sector fit for the future. Along with looking back into the past, the event looked forward into the future, coinciding with 165 countries signing the Paris agreement in New York during day 1 of the Conference. There was a strong British contingent represented as delegates & speakers. Passivhaus Trust Founder, Chris Herring’s reflections on the International Conference triggered thoughts on the importance & cost benefits of retrofitting the UK to EnerPHit, along with the need to get political and shout about why building to Passivhaus should become national policy. “We now need to get out there and make the case, any way we can! There is no time to lose”. Read the full blog here. Thanks to all the tweeps who contribute to the hashtag #iPHc16, and provided the next best thing to being there. You can catch up on the feeds below courtesy of @ElrondBurrell. The Passivhaus standard has 25 years worth of evidence to prove that it can help meet those newly formed international climate commitments with real solutions. 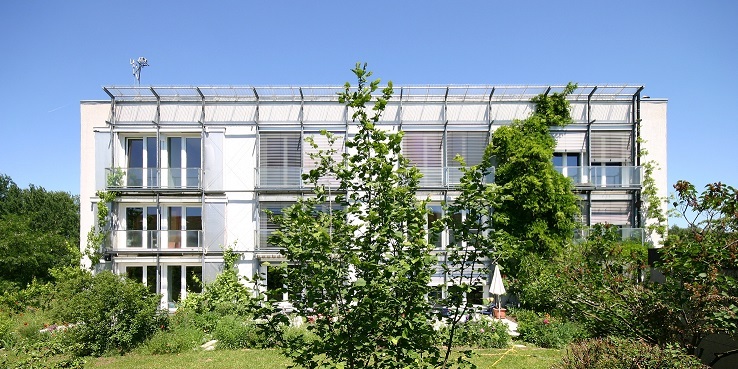 These (Passivhaus) principles were consistently applied in the prototype building in Darmstadt – and still today, everything functions exactly as it did the first day. Congratulations to the owner and all the people behind Passivhaus Institute. It’s been in the industry for more than two decades, and it will continue to grow because of those people who are working hard to keep it moving forward in the industry.